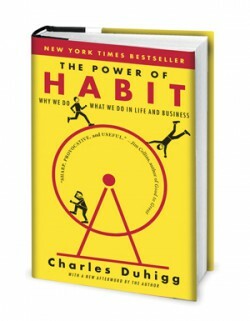 Fast Company was kind enough to review the Power of Habit (http://bit.ly/y4FUOE). Mighty kind! Thanks! Why the Komen Foundation Outrage? Because of habits. A few people have emailed me to ask about a reference in my last post to the post-WWII era, when Americans started eating more organ meats, like kidney and tongue. I’ve always been fascinated by how peoples’ habits change in the wake of major events, particularly in unexpected ways. After WWII, for instance, Americans started eating more organ meats, like kidney and tongue. In the wake of Hurricane Katrina, people in Louisiana, Texas and Mississippi started buying more expensive brands of beer, but less expensive brands of toilet paper. And that small shift in buying habits persisted for almost two years. My kids belonged to Washington’s Code Blue generation. We all assumed that another attack was quite possible, one in which my wife and children would evacuate toward the mountains to the West, and I would go into work in the city, and try to find them later. Earlier this week President Obama announced that Alan Krueger will be leading his economics team. Not much of the coverage has focused on Krueger’s awesome (but not terribly important) work on Rockonomics, the economics of the rock industry. 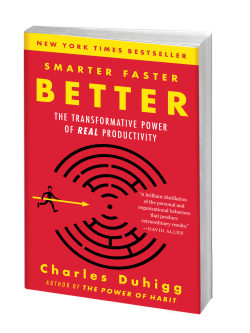 Coverage has, however, mentioned Krueger’s recent studies of how peoples’ habits change as they spend more and more time unemployed. In a paper published earlier this year, Krueger and a colleague interviewed 6,025 unemployed workers every week over half-a-year. The results are kind of fascinating. For years, economists assumed that the longer people are unemployed – and the smaller their savings become – the harder they look for a job. Desperation, economists assumed, breeds effort. Kruger found the opposite: “The amount of time devoted to job search declines sharply over the spell of unemployment,” he wrote. The longer someone is out of work, the less and less time they spend each day looking for a job – after 12 weeks, in fact, their efforts have fallen by a third. The unemployed also start sleeping more the longer they’re out of work – particularly in the morning.